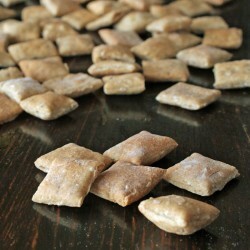 Our crunchy biscuits for dogs with honey and cinnamon delight all dogs! 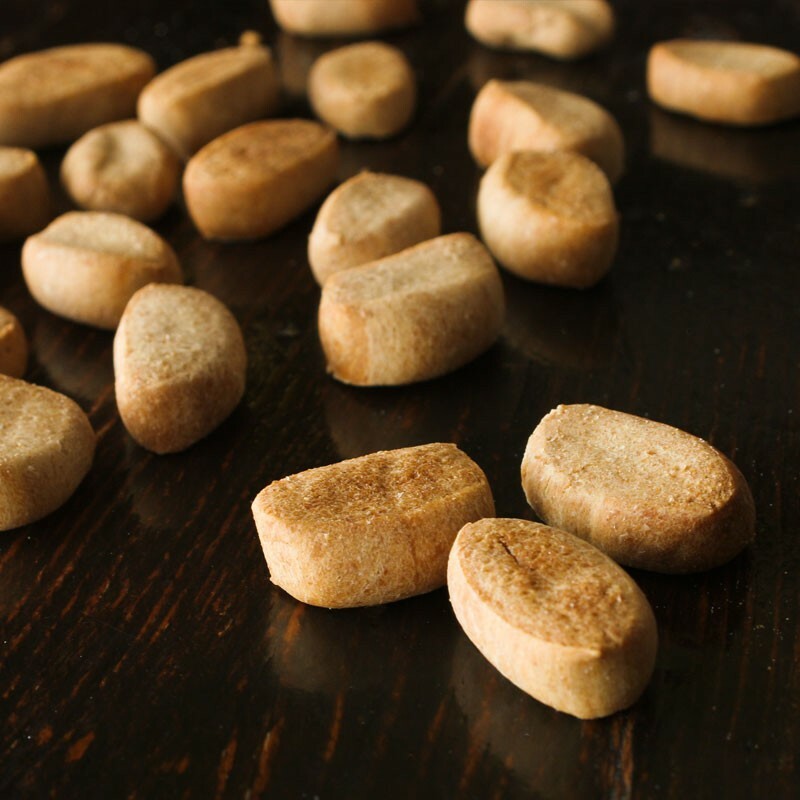 Organic dog biscuits, fresh, 100% natural. 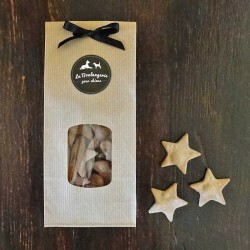 Handcrafted in France at La Boulangerie for Dogs. 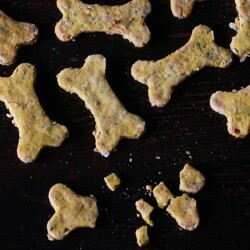 Please note that this is a handmade product, all biscuits may not look the same. Please always leave a bowl of fresh water available. 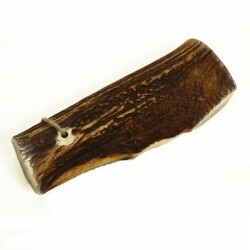 Store in a cool, dry place and use within 6 months.